Feeling overwhelmed by all the details? Does the idea of trying to entertain more than a dozen young kids make you feel like running away screaming? but want to give your child a party he or she will always remember? We can do it all, so you can just relax and enjoy the party with your child! World-class face painting OR balloon art, plus 2 additional party activities you get to choose! Click here to see options! Table covers and centerpieces for up to 2 eating tables. Prices given are estimates only, actual pricing may vary. Location rental not included. Parties may be hosted at your home or a different location. If you would like help finding a location, let us know, we do have venues we work with. Special dietary needs? We can do that! We can put together snack buffets or even find caterers to create a menu which is completely gluten-free, dairy-free, nut-free, vegan, no artificial colors or flavors, kosher, whatever your or your child's dietary needs may be! Additional costs may apply, depending on specific choices. There will be an additional charge for custom themes, price varies depending on the décor to be purchased or crafted. Call now and schedule a FREE 30 minute sit-down consultation in your home or at the party location, with you and your child, at no additional charge! We will design an amazing party just for you! 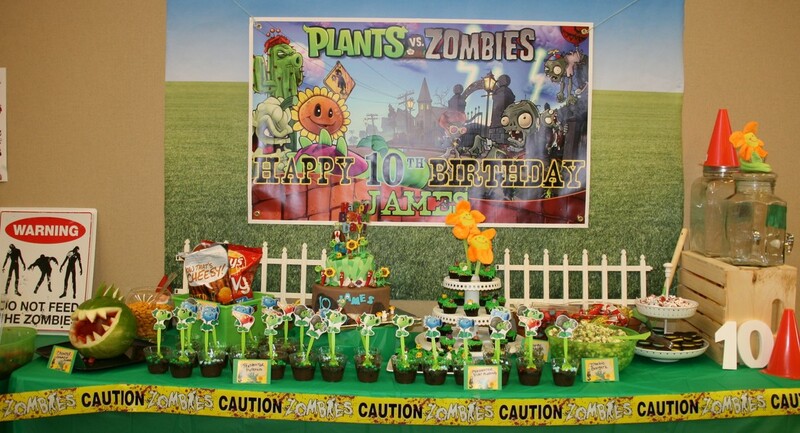 Custom theme parties MUST be booked at least 6 weeks in advance. If this is a last minute party, we may still be able to assist you, but no custom themes will be available and there may be additional fees since we will not be able to purchase supplies online at wholesale costs if we have less than 3 weeks notice. Click here to choose activities for your party package! Click here to see optional party add-ons and upgrades available, such as favors, cakes, professional photography, deluxe craft projects and so much more! On a budget? We may be able to do an all-inclusive party for you at significant savings, if we forgo having a theme and just have a fun, colorful birthday party! Our standard color schemes available for non-themed parties are: Fun Brights (bright pink, yellow, teal, lime green, purple) or Primary (red, yellow, royal blue, grass green). Actual costs will vary according to what you would like included in your package, number of kids, location and more. Let us know if this is an option you are interested in. "I highly recommend Robin for a fun, care-free party! She made my twin girls 5th birthday party such a breeze for me. It was so super fun. The decorations were amazing (not my gifting! ), the snacks were great, and the party favors were perfect. Our favorite part was the face painting and the balloon art- wow! The kids were thrilled and giggly. They couldn't believe what she could do with balloons- Hello Kitty? A Unicorn? No problem! And full face face-painting- whatever they wanted. Robin made my girls and all the other kids (boys and girls) feel so special and giddy. What a memorable time! Thank you Robin!!!! I'll never forget it!"